Cosimo de’ Medici has recently risen from the history books, taking his place on the silver screen in the form of actor Richard Madden. The series Medici: Masters of Florence gives us a rare insight into this complex and fascinating character, and the people that lived in his orbit. Here we show you a character profile of the great man, the women he loved and the visionary architect that inspired him. Who was the real Cosimo de’ Medici? Cosimo de’ Medici, also known as Cosimo the Elder, has a pretty impressive CV. He was the first son of the man who set the Medici on the path to fortune, Giovanni di Bicci. As such, much was expected from him. 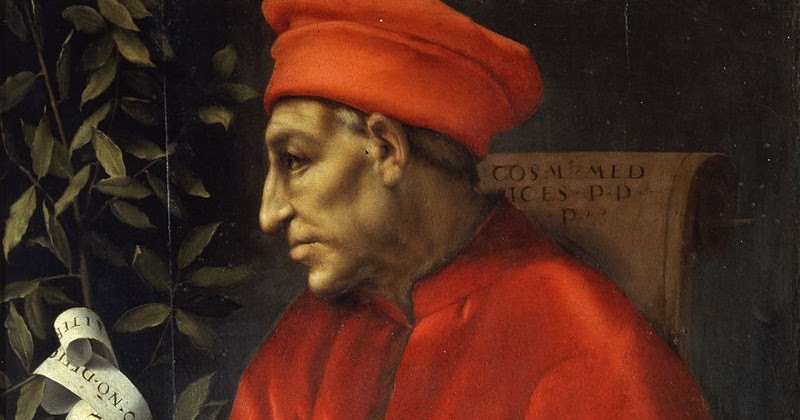 Born in 1389, Cosimo spent the first half of his life in the shadow of his father Giovanni, at a time when the Florentine Republic was in the hand of the rival Albizzi family. But when Giovanni left him and his brother Lorenzo in charge of their empire, he proved himself up to the task. He made plenty of money, grew the Medici bank in Europe and accumulated incredible wealth and a useful range powerful friends . He did all this with a diplomatic attitude, gracefully scheming and corrupting his way to the top. He didn’t ever have an official title as head of Florence for fear of shaking things too much. This was an astute decision that helped pave the way for Medici power in the city. Cosimo was an art enthusiast, and financed many building projects in Florence. Although he didn’t pay for the Cathedral’s Dome (the Signoria did), he was a great admirer of Brunelleschi, who worked for the Medici at the Church of San Lorenzo. Find out about Cosimo’s fierce rival Rinaldo degli Albizzi. 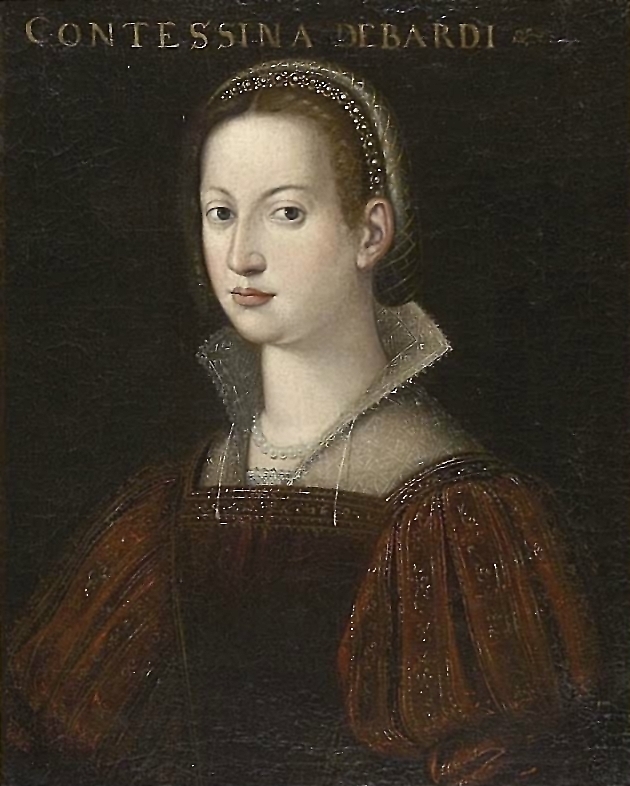 Contessina de’ Bardi was most likely a beautiful woman, but definitely not as hot blooded as the series “Medici:Masters of Florence” makes out. Her real name was Lotta. She wasn’t involved in political life, but instead was completely devoted to family affairs. She left behind a body of letters which shows her constant involvement with her children and just how much she drove them. Cosimo de’ Medici married the Contessina in 1416, when he was 25. The marriage was arranged as a way to link the Medici to the Bardi family, one of the most prestigious families in Florence. The Bardi had lost their fortune but none of their influence. In those days the Medici needed all the prestige they could get to rise the greasy ladder of Florentine politics, and she was their bridge. Beautiful, cheerful and full of grace, she reflected the nobility of her family. But she was also a strong personality, staying faithful to the family even in hard times. She even raised Cosimo’s illegitimate son. Find out more about the intriguing Contessina de’ Bardi and her life. Cosimo really did meet and fall in love with the young and beautiful slave Maddalena, that he bought in Rome. According to an unofficial biography of Cosimo, this woman from the Caucases stole Cosimo’s heart away immediately. It wasn’t all lust and passion. The two had a common interest in art. Such was Cosimo’s obsession with this mystery woman that he brought her back to Florence and gave her a son, Carlo. He was raised by the Contessina alongside her legitimate sons. Carlo went on to become an important religious figure, while his mother was forgotten by Cosimo and history. There are plenty more curious facts about the Medici, which always make good reading. 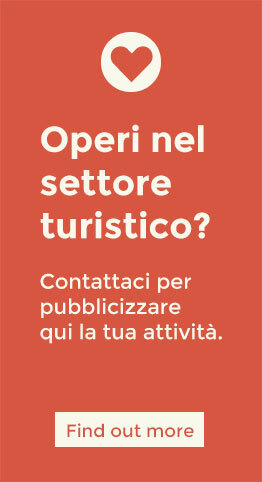 Planning a trip in the Medici’s city? Check out all the unmissable sights in our Florence’s guide for first timers! 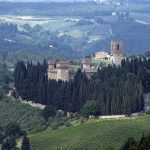 For anyone who wants to know more about the series, you’ll find plenty of information in our article that deals with truth and fiction in Medici:Masters of Florence. Find out about the new series which will be released in 2018. 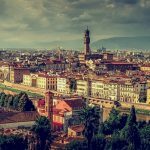 If you’d like to meet the family in their hometown, check out the Medici Palaces in Florence and how this powerful dynasty shaped the city of Florence throughout the centuries. See Cosimo de’ Medici portrayed by Botticelli in his painting “Adoration of the Magi”. Can you recognise him? He’s the old man kneeling near the Child Christ.